Are you crushing it? Close More Sales And You Will Be! Is There Anything Worse Than Not Getting The Close? The closer is the king of the business world. If he played baseball, hed be the powerhouse home run hitter. Hes the main man, the go-to guy and the ringer all in one. Why? The answer is simple. The closer makes money. Money is what sales is all about. Think about that for a second. Its one of those blatantly obvious thoughts that, upon consideration, become deceptively complex. A successful salesperson understands that their job is to generate income by convincing a customer to purchase what they are offering for sale. 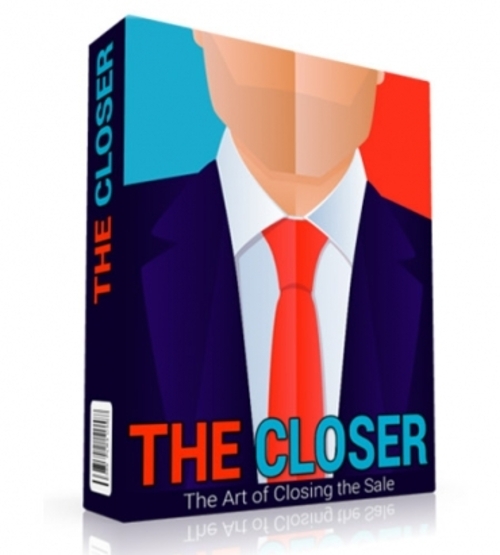 Inside this eBook, you will learn the most innovative, as well as the most effective, ways to close a sale. 50 Public Speaking & Professional Speaking Plr Articles + Special Bonuses! 300 Professional Biz Header Templates Package!